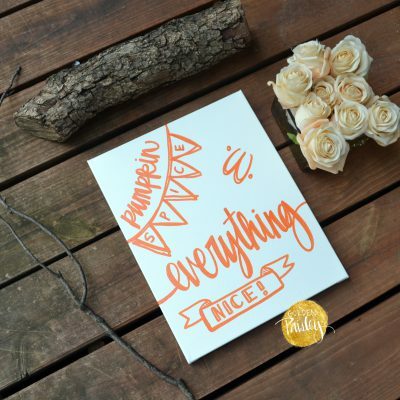 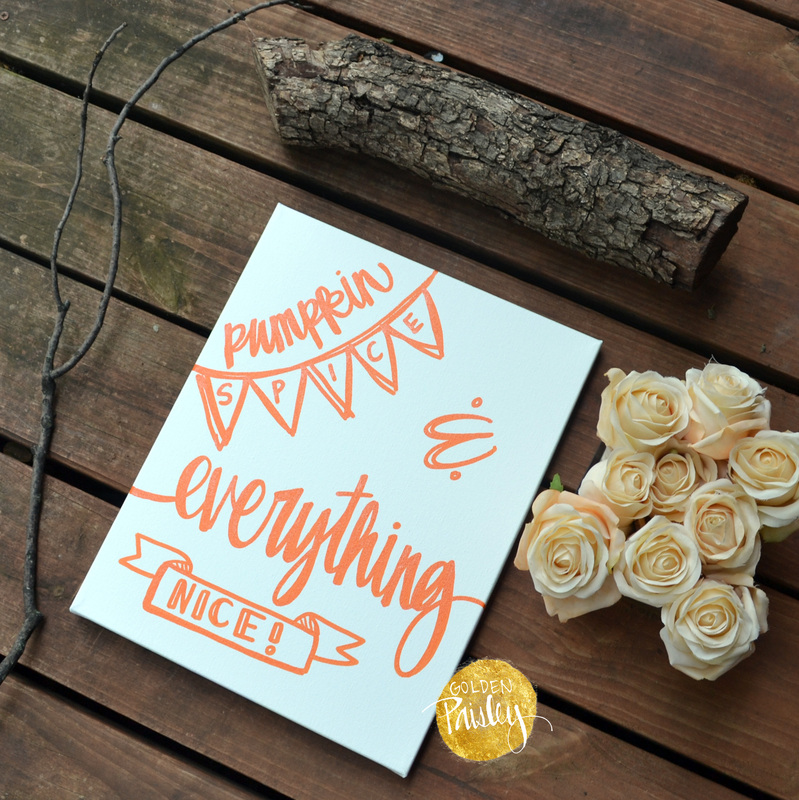 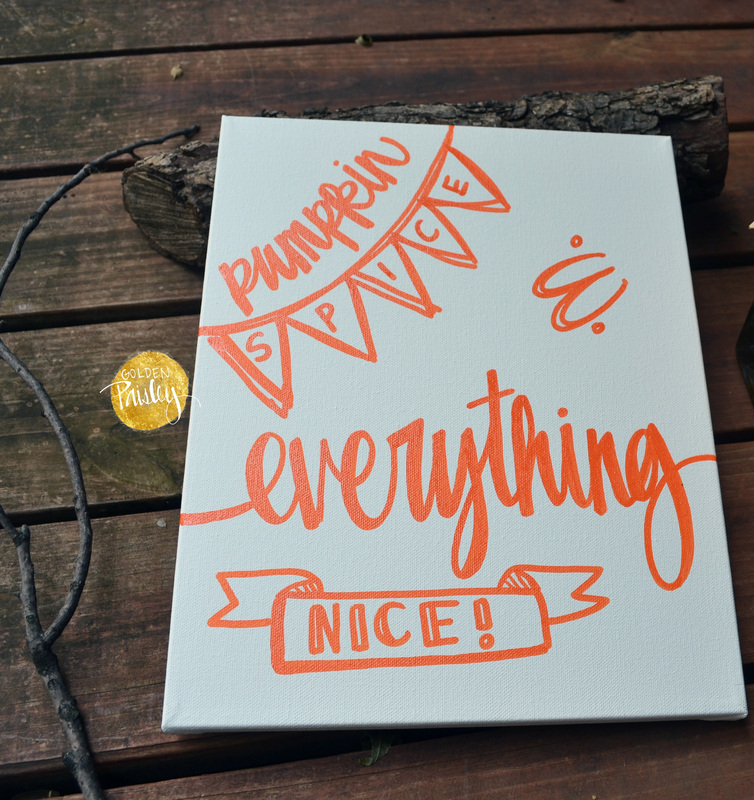 I love the fun quote in this canvas: “pumpkin spice and everything nice,” and the fun layout of the text! 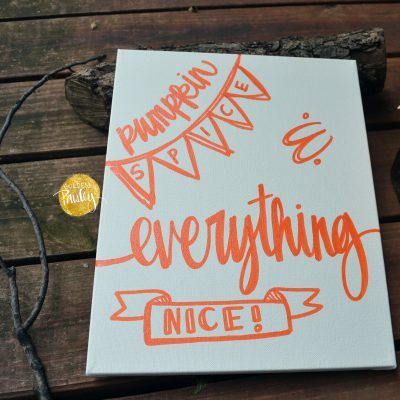 To me, pumpkin spice screams everything fall! 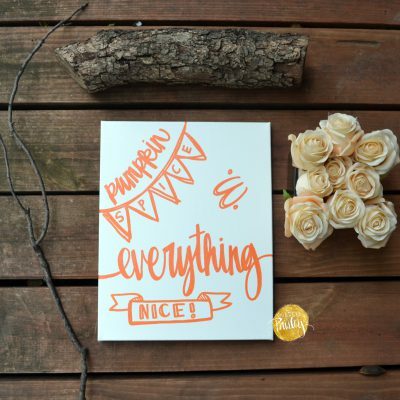 This quote on a canvas makes the perfect fall decor for your home! 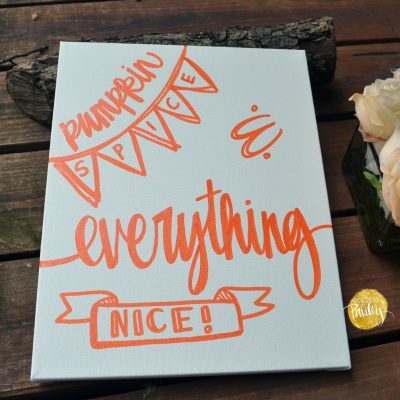 This canvas comes in several sizes, making it easy to find the perfect size to complete your fall and Thanksgiving decorations! 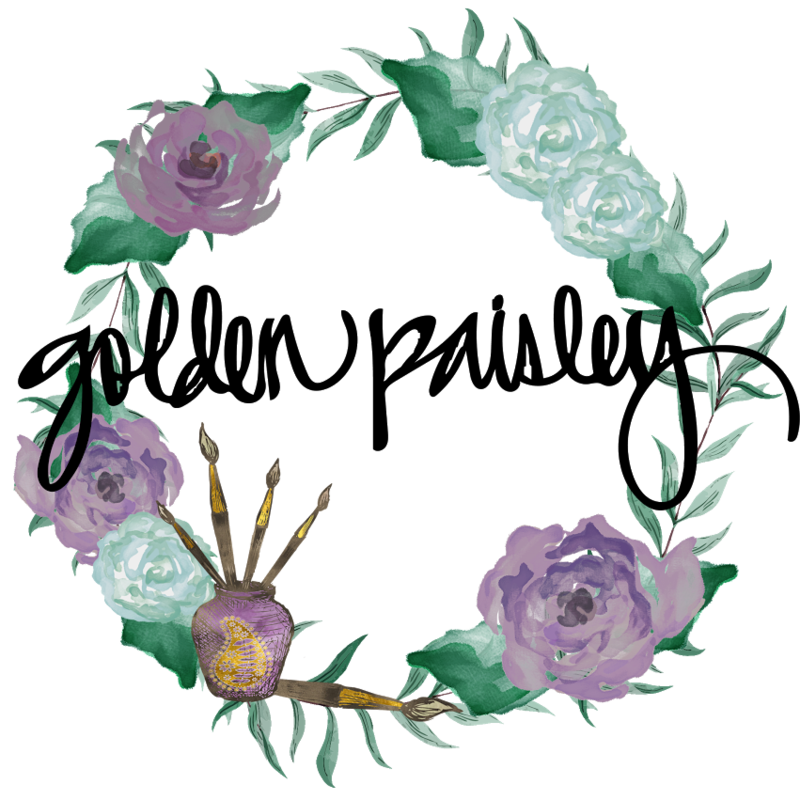 Hang a small one on the door for a wreath alternative, place a medium size on the mantle above a crackling fire, for a beautiful fall vignette, or hang a large one as part of a fall gallery wall. 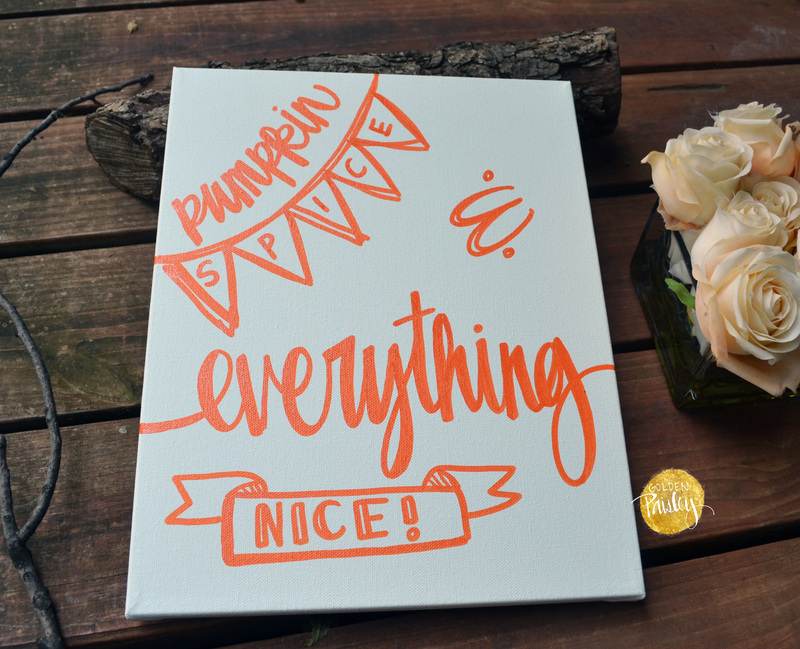 This also makes the perfect gift for your fall party hostess!